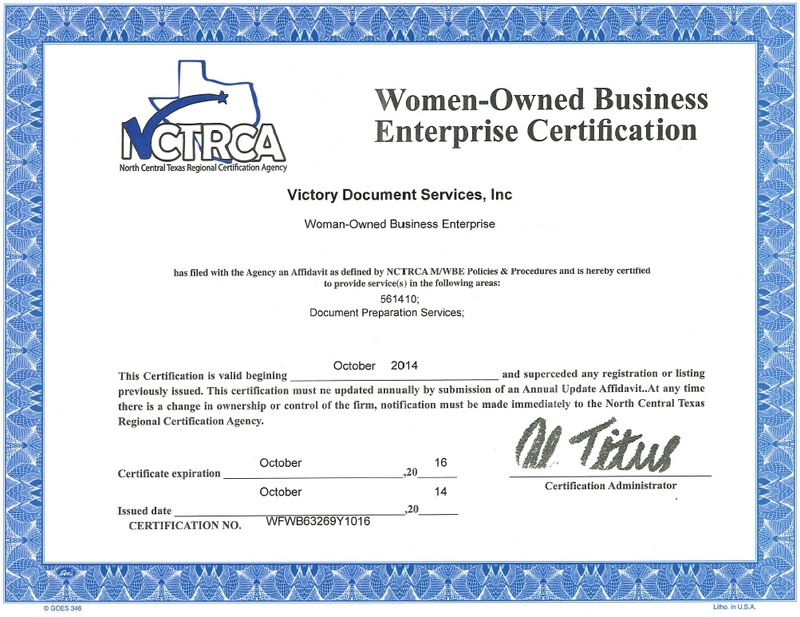 Victory Document Services, Inc. provides Document Hosting Services, Online Document Review Tools and Document Storage to Corporate Clients and all areas of the Legal Industry. If you have a large number of electronic files that you need to review, or have your team review, we can provide Document Hosting and online review tools that will make it easy for everyone to access. Only one gigabyte of data can contain over 75,000 pages or images which can take weeks and months to review. Victory Documents provides several cost effective options for you. Our consultative approach yields the right result for each “unique” client. And all our clients are “unique”. 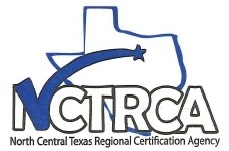 We have been providing Document management the Dallas and Fort Worth areas since 2002. We will find out what your specific document hosting and review needs are, and then find you a fast, easy and economical solution. Contact us today if you need document hosting, document review service, document repository, or digital document storage. Call us today and let us help you find a great solution to all of your document hosting, document storage and document review needs. We will make your job easier and save you money! or call Jon Derohwer at 817-501-7903.